Developers commonly use Java to create mobile-based applications and enterprise-level software. Java is also one of the official languages of Android development. There are hundreds of other coding languages, yet Java still firmly holds its place close to a developers heart - battling in close competition with Python and C.
There are certain tools and methods for incorporating microservices with Java, as we will detail below. 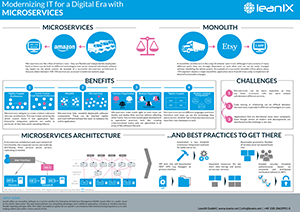 Microservices are a specialization of an implementation approach for service-oriented architectures (SOA) used to build flexible, independently deployable software systems. Services in a microservice architecture (MSA) are processes that communicate with each other over a network in order to fulfill a goal. These services use technology-agnostic protocols. The microservices approach is the first realization of SOA that followed the introduction of DevOps and is becoming more popular for building continuously deployed systems. In short, applications designed using this architecture are comprised of small, modular, independent services. There are many benefits of having single-functioning separate services with their own supporting code base. These services are loosely coupled, communicate through APIs and are easier to develop, update, and maintain. 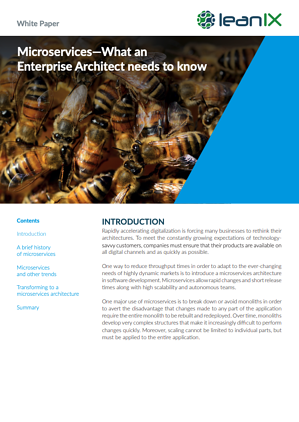 By breaking down a large monolithic application into smaller autonomous components, organizations have the tools to develop in flexible, dynamic, and hyper-scalable methods. In the Java language, microservices have a special meaning. By now, monolithic-style web applications written in Java are old-fashioned. 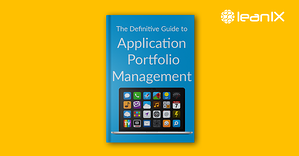 Nevertheless, it is better to have a valuable, successful application that was built as a monolith than not deliver business value at all. Microservices are a form of SOA, and SOA is one of the most important skills for Java developers. Due to the loosely coupled nature of microservices, it is imperative to find a way of managing each address without strenuous coding. Building microservices in the Java ecosystem include container-less, self-contained, and in-container strategies. Container-less microservices package the application, with all its dependencies into a single JAR file. The advantages of this approach include the ease of starting and stopping services as needed when scaling. It is also extremely convenient to pass around a JAR file to the team members that need it. 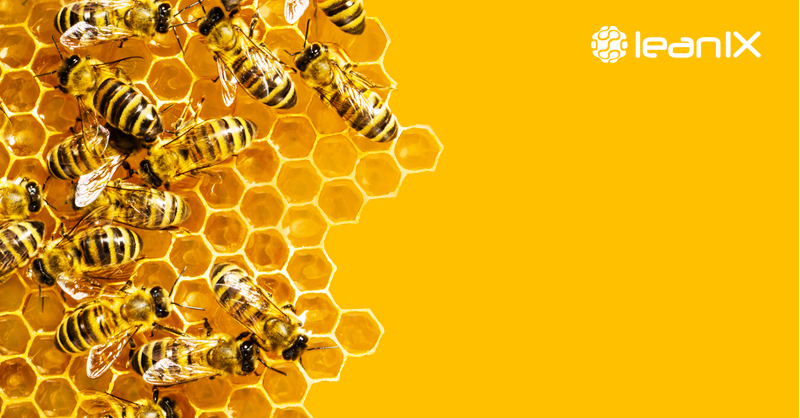 Self-contained microservices also are packaged into a single fat JAR file, but these also include an embedded framework with optional compatible third-party libraries like Spring Boot and Wildfly Swarm. Lastly, in-container microservices package an entire Java EE container and its service implementation in a Docker image. The container provides verified implementations through standard APIs. 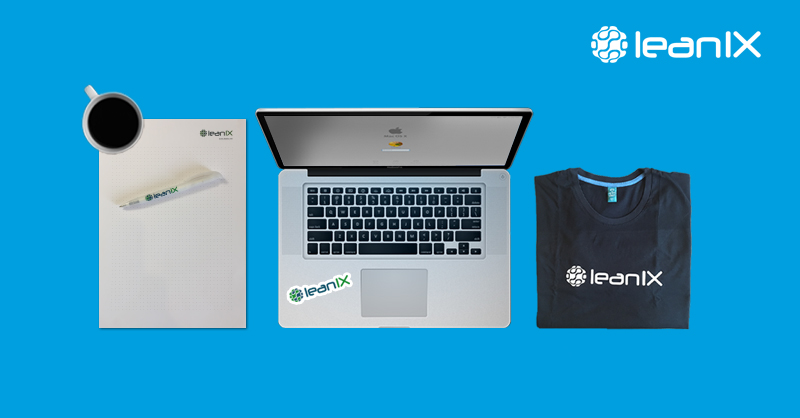 This gives your developer the leeway to focus directly on business functionality. Spring Boot. Easily one of the best Java microservices framework, Spring Boot integrates optimally with other supporting languages. Spark Framework. Spark is a is a free and open-source software web application framework and domain-specific language written in Java. It runs on an embedded Jetty web server by default but can be configured to run on other web servers. Swagger. This framework with the coolest name helps your developers document API. Swagger also gives you a development portal, which allows users to test your APIs. Dropwizard. Dropwizard pulls together mature and stable Java libraries in lightweight packages that you can use for your own applications. Play Framework. Play Framework offers an easier way to build, create and deploy Web applications using Scala and Java. Play Framework also has one of the biggest communities out of all microservices frameworks. Jersey. This open source framework supports JAX-RS APIs in Java and is very easy to use. Restlet. Restlet helps developers create fast and scalable Web APIs that adhere to the RESTful architecture pattern. It has good routing and filtering, and is available for many major platforms. Restx. This lightweight, modular, feature rich, incredibly fast open source Java REST framework is a great framework for microservices. + Many more java frameworks to explore. 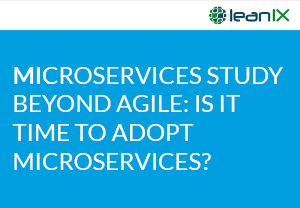 When correctly implemented, microservices can catapult your company into the big leagues. The cost and time to develop and deliver applications will greatly decrease, and your systems will become more resilient. 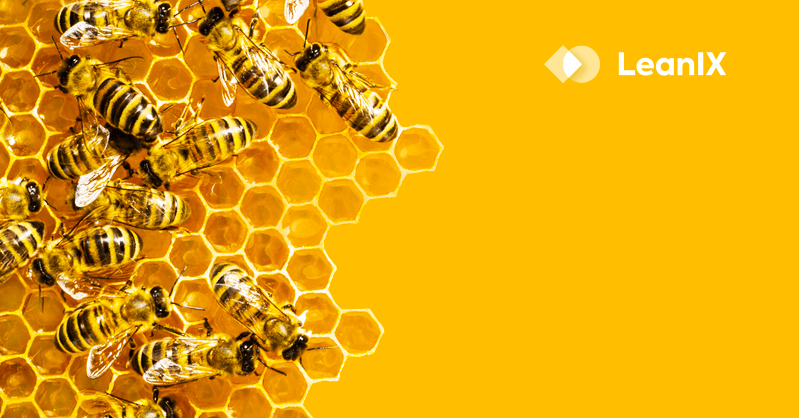 Microservices even bring a change in company communication, this will enrich your development and operations teams to formulate, strategize, and deliver in more efficient ways. The results can be ground-breaking.